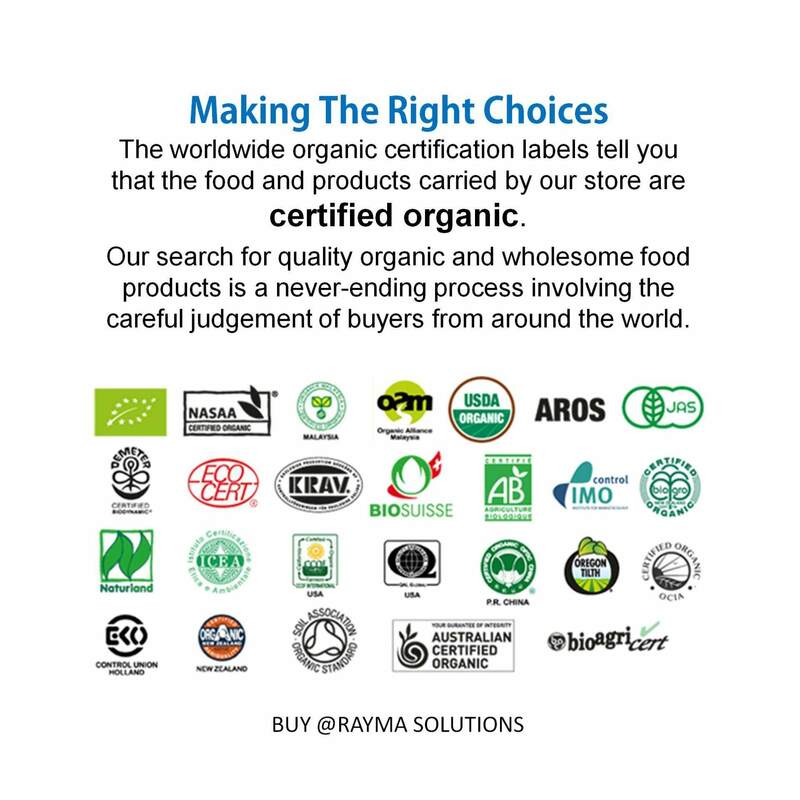 Naturally gluten-free, high in nutritional and medicinal value. Has anti-ageing qualities attributing to the presence of ferulic acid, an antioxidant which helps in the prevention of skin-ageing. 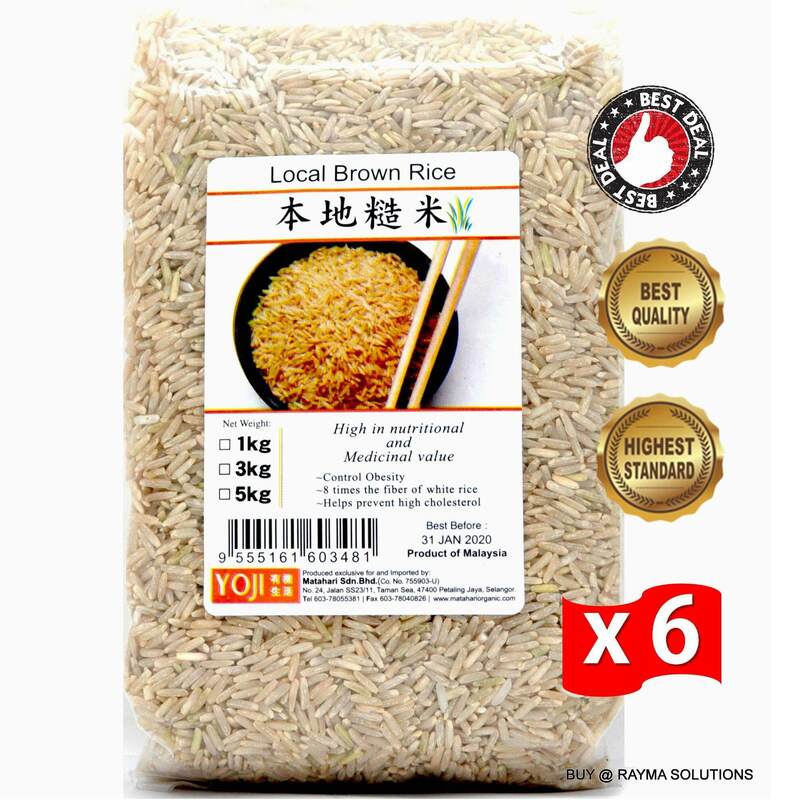 Impressive health benefits of brown rice include better functioning of the cardiovascular system, digestive system, brain, and nervous system. 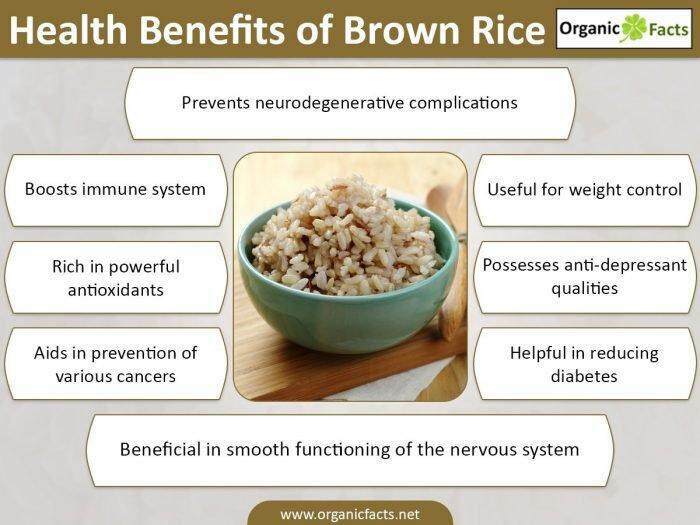 It is loaded with powerful antioxidants which provide relief from a range of conditions such as hypertension, unhealthy levels of LDL cholesterol, stress, mental depression, and skin disorders. 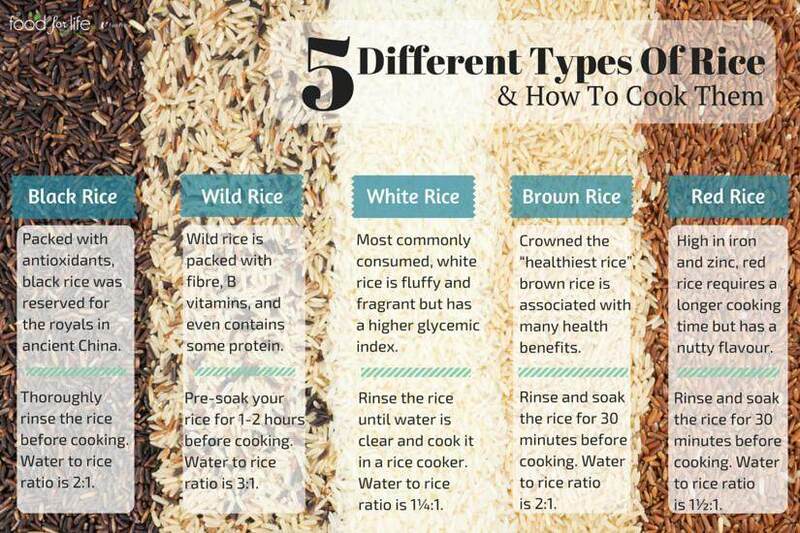 High nutritional content in brown rice proves effective in various medical conditions such as cancer, obesity, diabetes, neurodegenerative disorders, and insomnia. 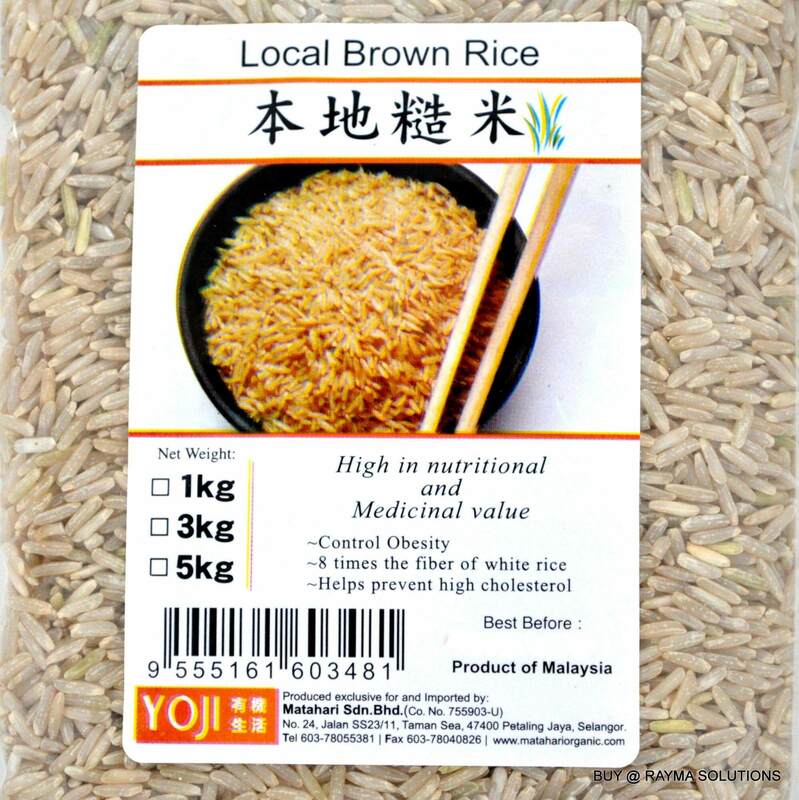 It has anti-depressant properties and helps to maintain healthy bones and a strong immune system.